A warmer growing climate is ideal for the Apple Double Grafted Initial/Baujade. A welcome addition to the garden with its fantastic tasting fruit. 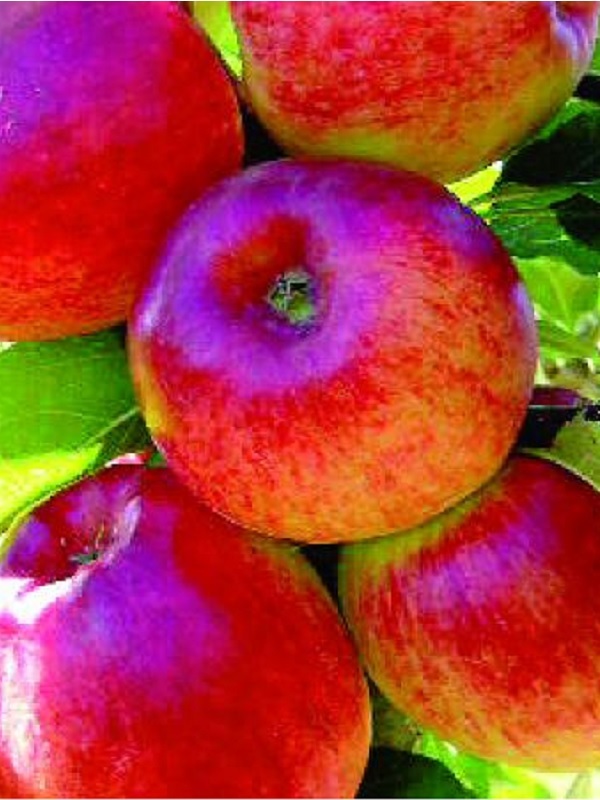 In most areas apples are often pollinated by other apples or crab apples close by. If unsure, you will need to plant two varieties that cross pollinate. Please see in-store details.